The new world of IT demands that enterprise software support varying infrastructures – traditional managed data centers, the cloud, hybrid and virtual environments. As a result, old-school approaches that once seemed logical no longer work in today’s reality. For example, tightly-coupled search appliances that marry hardware and software together no longer meet the requirements of enterprises that need to make distributed workers more productive no matter what kind of device they are on. It’s a new world for enterprise search and traditional solutions will have a very hard time adapting and scaling. X1 is ready for the IT reality of always-on, virtual, cloud, and hybrid environments and business mobility. This is evidenced by two “firsts” that X1 is proud to announce. First, X1 is the first search application with an app publicly available in an Enterprise Mobility Management (EMM) app store. 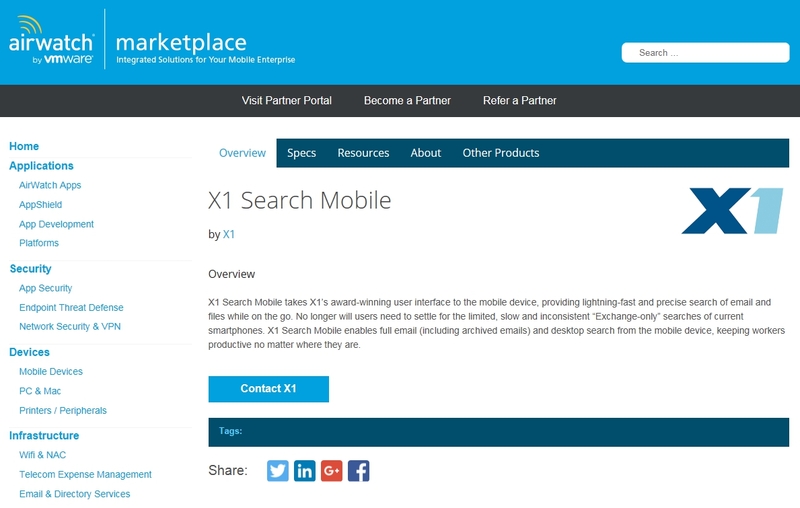 X1 Search Mobile is available in the AirWatch marketplace. Given the rapid move to mobile devices for work, this is no small news. Google just announced on Friday that searching the web is now predominantly done from mobile phones. It’s clear, then, that enterprise search from the mobile device is now an essential requirement for business professionals. The mobile search app is important, but what X1 is building out is much more than that. In order to effectively deliver enterprise search from the mobile device requires having the back-end infrastructure to support full enterprise search in virtual environments. 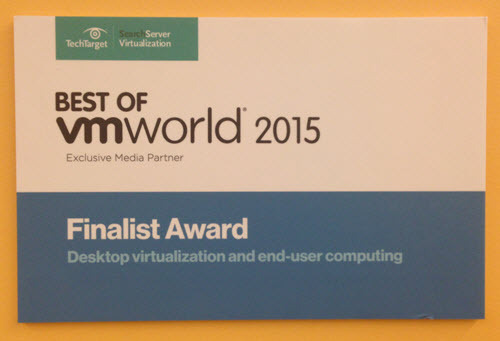 It also requires supporting the next-generation desktop (VDI or DaaS) where the users live. X1 has uniquely mastered such back-end infrastructure with the only desktop search (VDI or otherwise) and enterprise search solution that are VMware Ready certified. 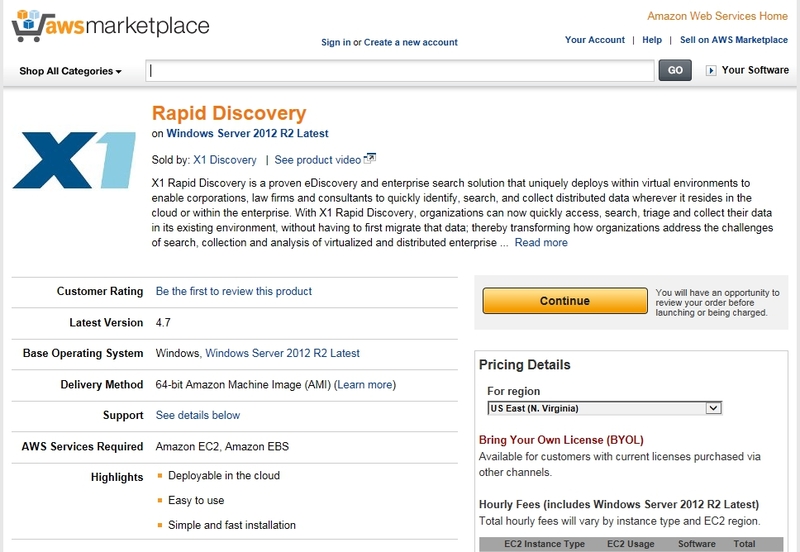 The second “first” that X1 is proud of is the listing of X1 Rapid Discovery in the Amazon AWS Marketplace. Again, this is no small feat – this is the first enterprise-grade search and eDiscovery application to be available in the AWS Marketplace. Organizations storing content in AWS can now get full-featured enterprise search and eDiscovery deployed right next to their content. And, if these organizations store other content locally, they can deploy Rapid Discovery in their own data center as well and have a single-pane-of-glass across all information no matter where it lives. X1 will continue to provide solutions that work in the infrastructures that organizations utilize today. The traditional approach to search will not work, but with X1, companies will have the flexibility to deploy into any environment and give users a powerful search experience on any device. That is a powerful productivity tool – and businesses require worker productivity the same way humans require oxygen. It is a new enterprise search market out there and X1 is uniquely positioned to lead the charge. X1’s Microsoft Enterprise Search Strategy: Better Than Microsoft’s? It seems obvious to say, but Microsoft is furthering its supremacy in the enterprise. While Microsoft has always dominated with is ubiquitous OS, it is dramatically consolidating its presence in terms of data sources. Outlook is only increasing in market share with corporate Gmail largely a flop and IBM’s Lotus Notes in full retreat. SharePoint continues to spread across enterprises large and small, dominating the ECM landscape. OneDrive for business, with its tight integration with the Windows 10 OS, essentially zero cost, and built-in active directory security, looks to eventually capture the enterprise file synch and sharing space. And Office 365 combines Exchange, SharePoint, and OneDrive into an integrated cloud offering (but not search – more on that in a bit). Finally, Skype for Business and OneNote round out the data sources that we believe will soon constitute up to 90 percent of enterprise data relevant for business productivity. So I would argue that we are entering a new era of Microsoft dominance. And actually, this good news for X1 users, and we believe a key reason for the resurgent high growth we are seeing here at X1. Why? Each of those mentioned Microsoft data sources are either currently supported by X1 or will be supported within 12 months’ time, and X1 provides a much better user search experience than even Microsoft does. As an example, any X1 user will tell you X1 provides a much better search of Outlook and Exchange email than Outlook itself, and the simple viewing of this SharePoint video should convince anyone that our SharePoint search experience is far superior than that of native SharePoint. The same is true of local and network documents and very soon OneDrive (September 2015), and after that Skype for Business. But even more important than having a better search experience for individual Microsoft data sources, what X1 uniquely provides is a popular and intuitive unified interface or a “single pane of glass” from which to search all of these various data sources. To be able to search your emails, your files, your SharePoint, your OneDrive, and all the other Microsoft data sources from that single interface is extremely compelling. In fact, Microsoft itself does not really have a single pane of glass capability. You cannot effectively search your SharePoint or OneDrive from Outlook, just as you cannot search your emails, Skypes or your local documents from SharePoint. 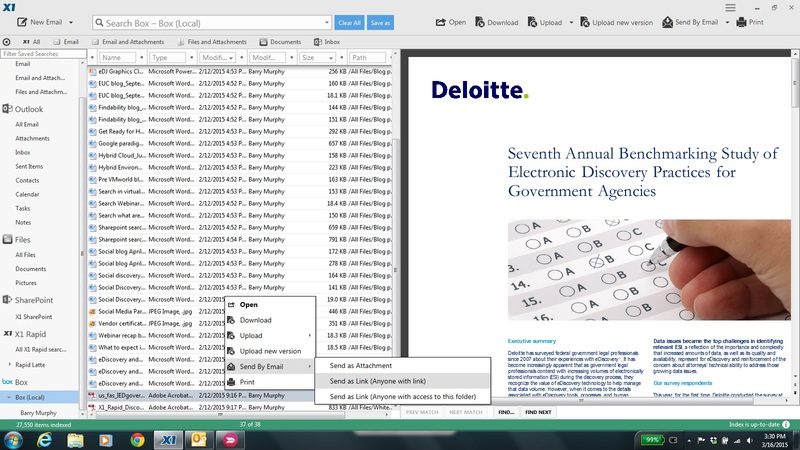 X1 Starts with End User’s email and files. Most enterprise search solutions address enterprise data sources on Intranets, databases, and file shares, but ignore the end users email and local documents. This is missing about 80 percent of the end user’s key business data, while focusing on the data in the margins. To be successful in this new Microsoft era, a true productivity search solution should begin with the end users’ local emails, attachments and documents and extend to SharePoint, file shares and other key enterprise sources, all in a single pane of glass. No or Minimal Data Migration. Other enterprise search tools uniformly provide web portals for employees to search for their content. This is fine for some Intranet sites and other web-based data, but is not where you want search your day-to-day emails and working documents. 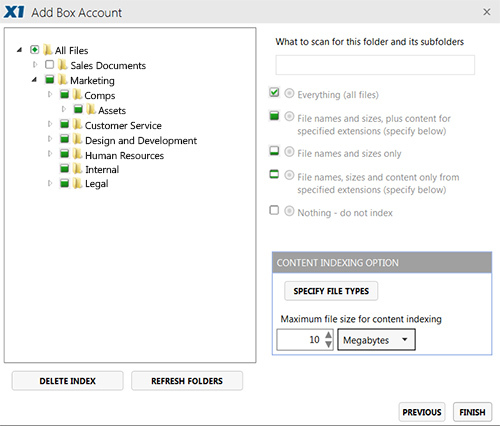 And when it comes to SharePoint, any suggestion that such data should be migrated out of SharePoint just so another enterprise search vendor can search it on a similar website is a non-starter. 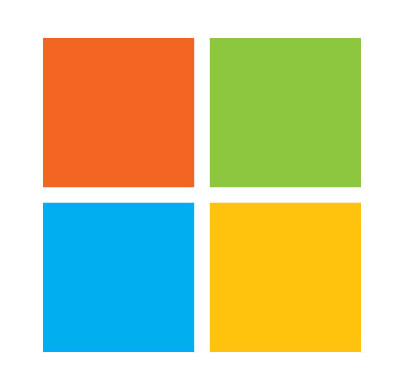 For a successful Microsoft strategy, the indexes must be on a local, physical or virtual desktop (or laptop), indexed in place, or federate to the built-in native FAST indexes. Data migration out of Microsoft data sources no longer make any sense and should be a thing of the past. X1 Supports Virtualization and Cloud. The next generation enterprise is virtual, whether cloud or on premise. With Microsoft Azure, Office 365 and Microsoft data sources being able to be deployed in these and on-premise virtual environments, enterprise search, including desktop search (VDI and DaaS) platforms need to do so as well. This is a significant challenge for most enterprise search tools that are either hardware appliances or require intricate and labor intensive installation onto physical hardware. X1 provides a better search experience than Microsoft does. “Good enough” is not good enough when it comes to search. It does not make sense to invest in an enterprise search solution for business productivity search, unless there is a significant improvement in the end-users search experience for emails, files and SharePoint data. The main reason enterprise search initiatives fail is because the stakeholders do not appreciate that business productivity search is all about end-user experience. Without the end-users embracing your search platform in practice, as X1 users do, the project will fail, no matter how cool the analytics and advanced algorithms sound in theory. Unified Single Pane of Glass. Providing one single pane of glass to a business worker’s most critical information assets is key. Requiring end-users to search Outlook for email in one interface, then log into another to search SharePoint, and then another to search for document and OneDrive is a non-starter. 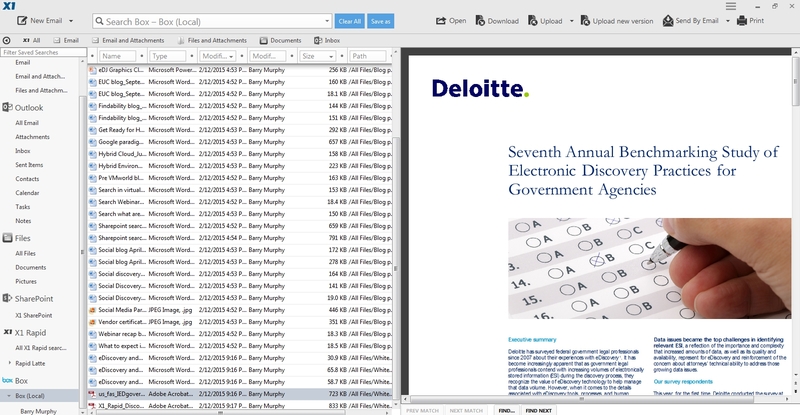 A single interface to search for information, no matter where it lives fits the workflow that business workers require. These are all very important factors for buyers of enterprise search solutions to consider in the new Microsoft era, and we of course believe X1 is uniquely up to the task.